Philippines-born Br Mandy Dujunco's path towards becoming a De La Salle Brother began early in high school when he was moved by the kindness shown by one of the Brothers at his old school near Manila. "I went to an all boys' school, La Salle Green Hills and when I was in Year 7, one of the Brothers noticed I had a broken crucifix while we were saying the rosary together in our dormitory", Br Mandy explained. "I got a shock when that same Brother invited me over to the Brothers' community a few weeks later and presented me with a new set of rosary beads. That had a really powerful impact on me which has remained with me through my life", he added. Br Mandy taught for a number of years in the Philippines and Myanmar and is a former president and principal of Br Jaime Hilario Integrated School- a Lasallian coeducational primary and secondary school in Bagac in the Philippines. 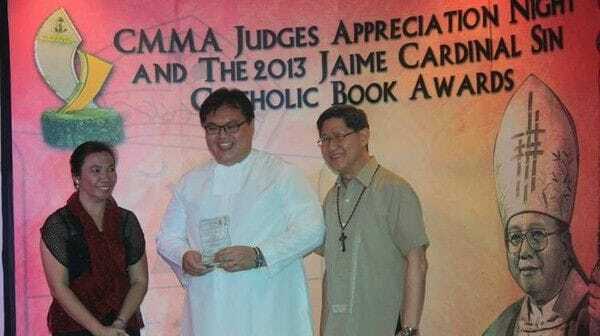 The Manila-born Brother has an amazing talent as a childrens' book author and this was recognised through a prestigious Cardinal Sin Catholic Book Award in 2013. Br Mandy's award-winning book, Johnny's Big Secret, is aimed at primary school students preparing for the sacrament of reconciliation and teaches them about the dangers involved in playing with devils through the experience of the main character Johnny. "I thought about a way of making the sacrament of reconciliation more understandable for Year 2 students who may not understand the significance of all the ten commandments", Br Mandy explained. "I find that lessons based around stories with a clear message can be very powerful at that infants and primary school level". 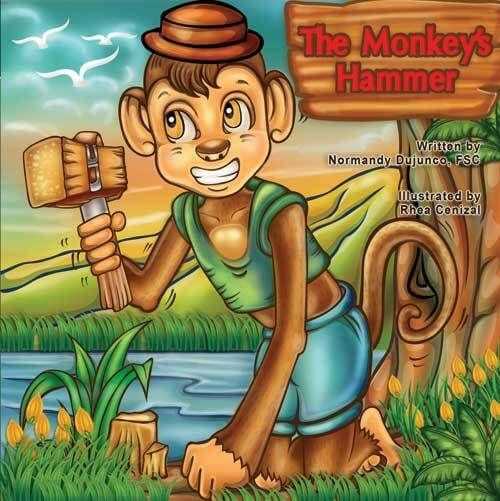 Br Mandy is currently writing two more childrens' books which will be published soon in the Philippines- Crank the Crab and The Monkey's Hammer. 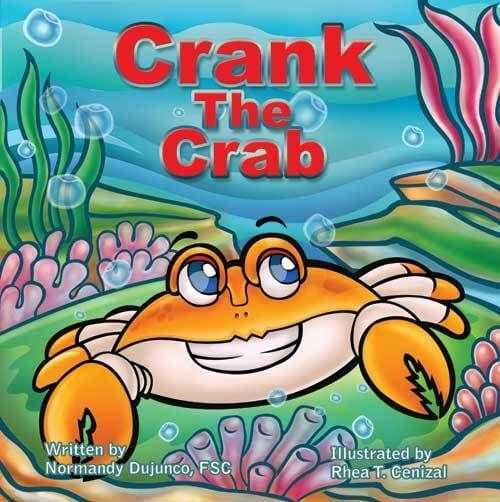 Crank the Crab teaches students not to be crabby if they want their classmates to be their friends, while The Monkey's Hammer is a tale around leadership with the monkey adopting too forceful a style to be considered a good leader. Br Mandy arrived in Melbourne in January and has quickly adjusted to a different Lasallian culture in Australia compared with his homeland. "It's not uncommon to see Lasallian schools in the Philippines with up to five thousand students", he explained. "The Lasallian culture is also a lot more clerical in the Philippines, whereas here in Australia, the involvement of the lay partners is particularly strong in schools and workplaces and has been for a long time". Br Mandy has enthusiastically taken on a new role on the Vocations Commission in our District which has involved regular visits to a number of Lasallian schools around Australia, promoting the work of the De La Salle Brother. Vocations ministry is a vibrant part of the Lasallian mission in the Philippines with Br Mandy among a small group of Brothers who have featured in TV commercials. "Often it takes a De La Salle Brother to open up the invitation to a young man to consider a vocation to religious life because they may be reluctant to take that first step on their own", he said. "And in Australia, there is such a rich Lasallian culture which has been enriched by the involvement of the lay partners in the mission and that's a special gift and really a role model to share with the rest of the world".